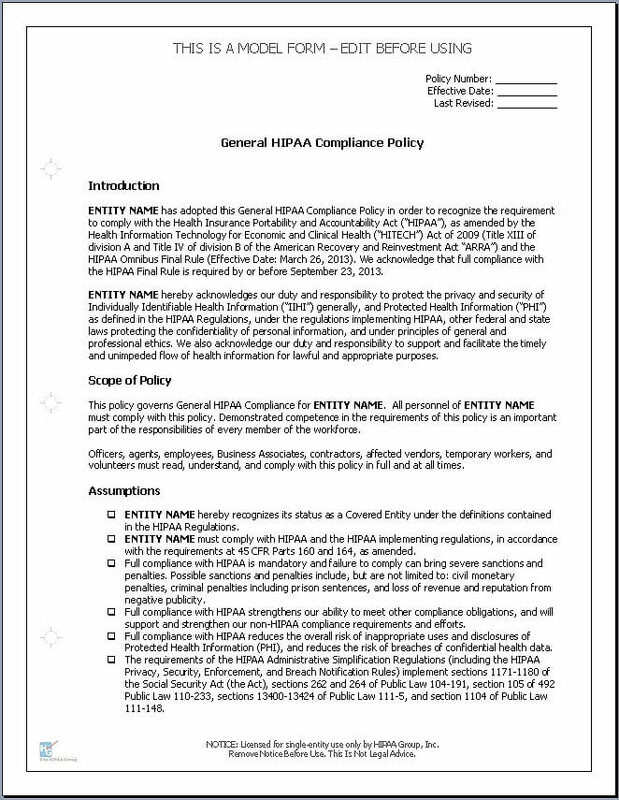 A Complete Set of 56 HIPAA Policy Templates for Covered Entities, All New and Fully Updated for the HIPAA Final Rule. Updated with the latest "Omnibus" Final Rule requirements, these editable Policy Templates are ready to be customized for your individual needs. 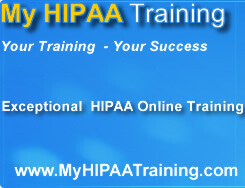 Fifty-six templates are included, covering every area required by HIPAA and more. 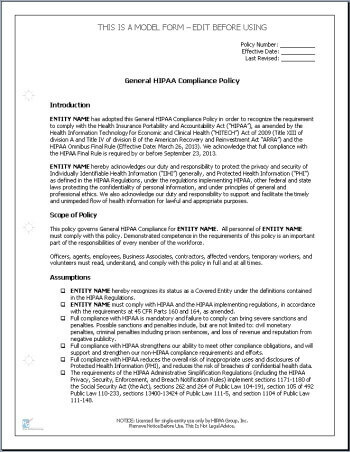 From the experts at HIPAA Group, this template collection allows Covered Entities to meet their compliance obligations with a minimum of hassle and expense. Maintain all P&Ps in written (may be electronic) form. If an action, activity or assessment must be documented, maintain written (may be electronic) records of all.